Announcing Walt Disney NEW Leadership Excellence training coming to Saskatoon 2018! You now have the opportunity to learn Disney’s Approach To Leadership Excellence that is responsible for The Walt Disney Company legacy known around the world today. Enhance your own customer experience using Disney principles as a guide. Behind everything Disney does, are leadership insights time-tested by decades of success. Insights you will learn when you join us for “Disney’s Approach To Leadership Excellence” professional development course, presented by Disney Institute facilitators who will educate and inspire individuals and organizations to enhance their own customer experience using Disney principles as their guide. The professional development training arm for the Walt Disney Company. 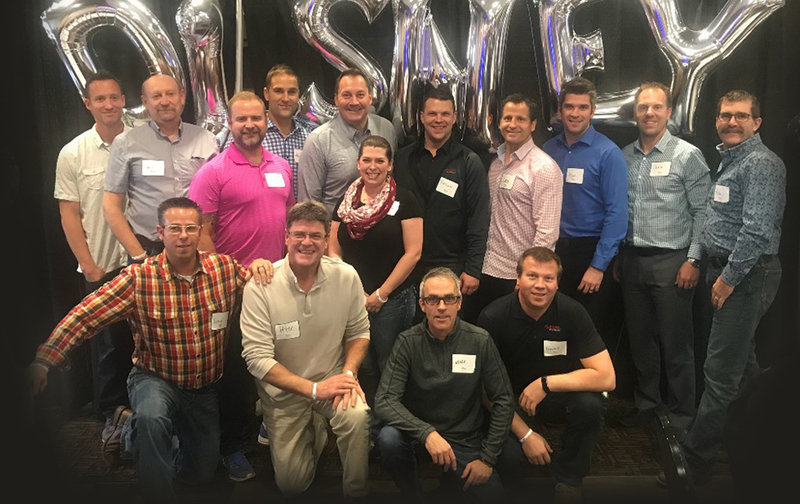 For nearly three decades, Disney Institute has helped professionals discover ways to positively impact their organizations and the customer they serve through immersion in leadership, service and employee engagement. The 2017 Disney program SOLD OUT quickly– Take advantage and secure a spot for this NEW 2018 Disney program while quantities last. 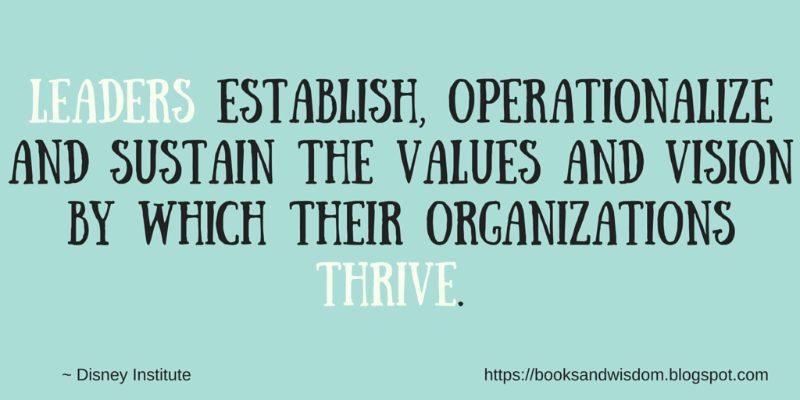 Disney insights and illustrations are beneficial to any leader or employee interested in learning how to improve the customer experience and raise the standards of leadership in their organization. 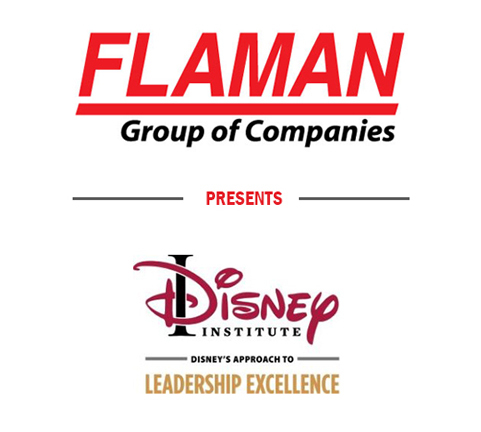 Flaman Group of Companies, helping to bring Disney Institute to Saskatoon.